Moonstruck is doing it again. On Tuesday, May 29th Moonstruck left the sea buoy st the Ft. Pierce entrance channel at 8:00 am. 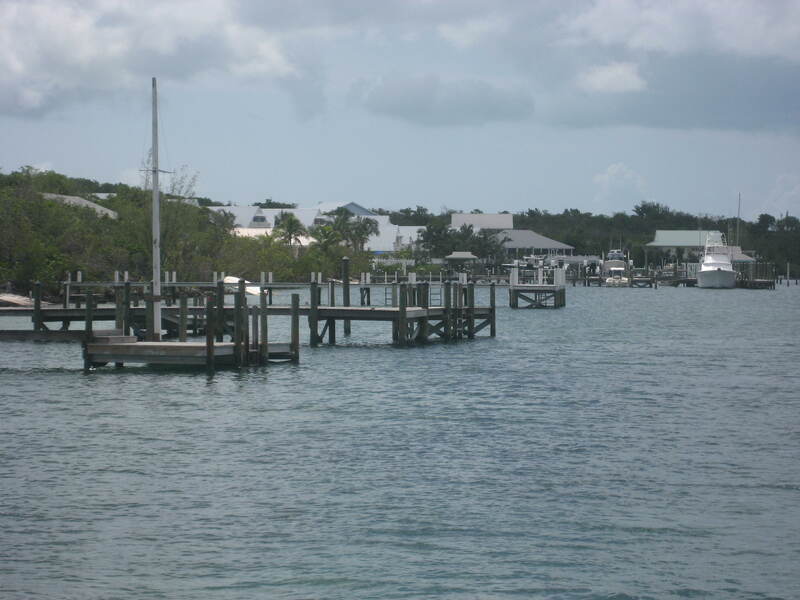 We were headed to enter the Little Bahama Bank at White Sand Ridge. 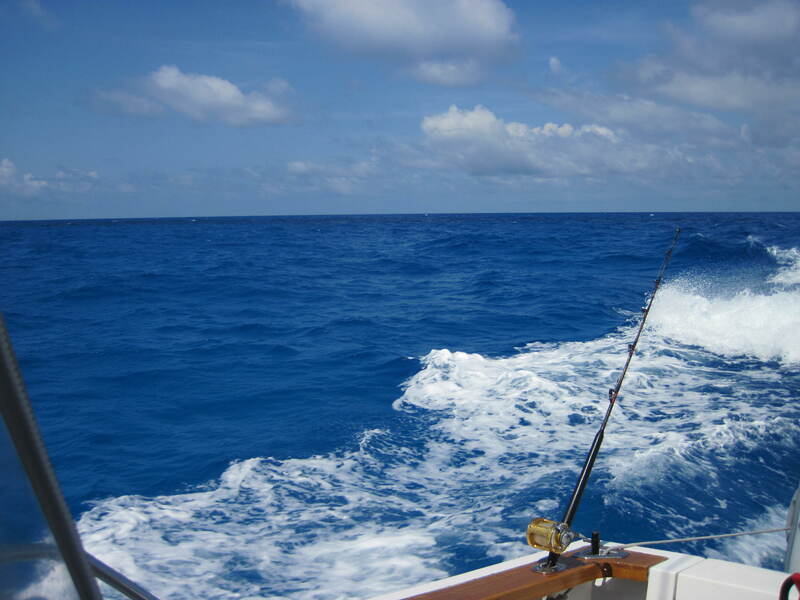 On a south/southeast course we were quartering into the seas and winds from the southeast. A choppy ride into 3′ seas, but we still managed to make 22.5 knots. Upon entering the Bank there was about a 2′ steep chop from the southeast. It was a bumpy, but doable ride holding our speed. We arrived at the Green Turtle Club at 3:15 pm. That was 165 nautical miles at an average speed of about 22.5 knots. The waters coming onto the Little Bahama Bank are just beautiful. 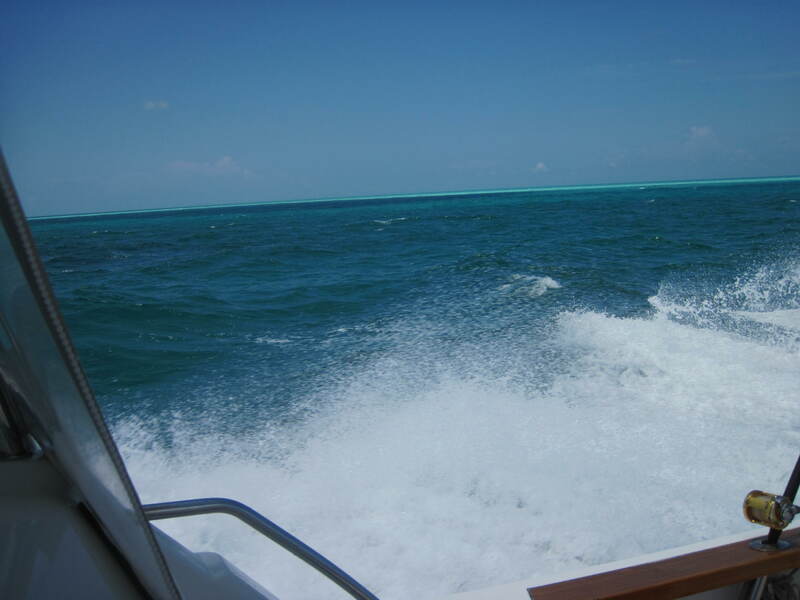 The deep, cobalt blue of the Gulf Stream slowly turns in to the beautiful aqua hues of the Bahamian waters. It is just awesome. The camera has difficulty in sorting out these delicate differences, but here are a few shots.